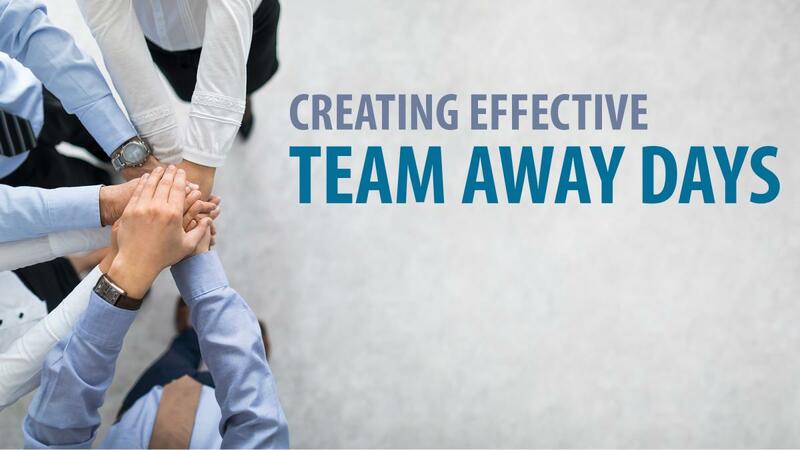 What better way to align the team, build relationships, improve soft skills, and focus on key topics than a team offsite meeting, or “Team Away Day”? Taking the team out of their everyday work routine for a special experience can bond and unite them – if planned and ran properly. 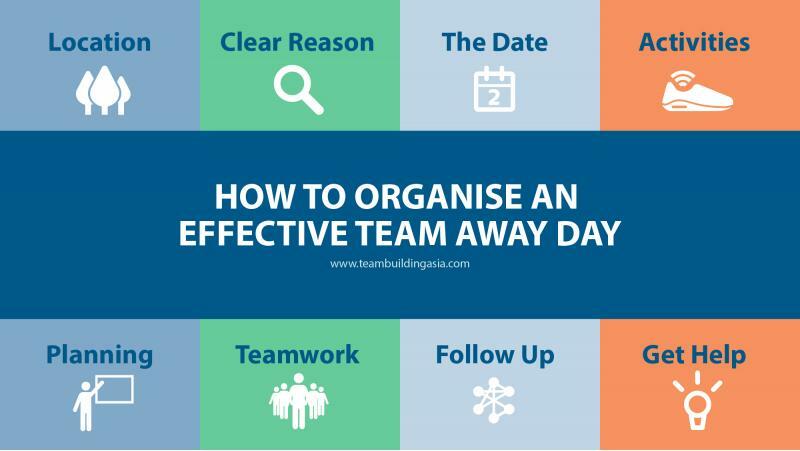 Here are some tips for setting up and managing Team Away Days. Going offsite is a must. The location has to be interesting, inspiring, and mostly importantly, different from the everyday workplace. Be as clear as possible about the objective of your activity. 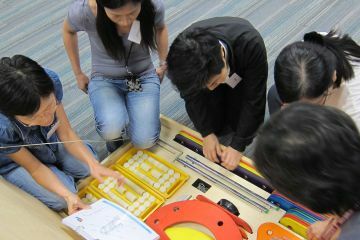 It should be fun and rewarding for the participants, but also bring something useful back to your business. What will be the employees’ main take-away? What are your goals? Pick a date during an off season so participants aren’t reaching for their phones to check emails, and make sure that everyone can make the date. Your activities should be based on the “why” above. 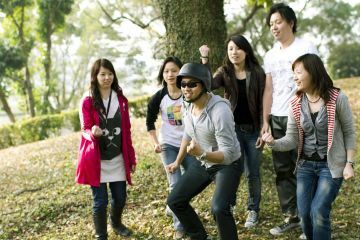 Whether the activities are “fun” or “developmental” – they should correspond to the offsite objectives. Are your activities fresh enough for those that have been through other Team Away Days before? Do they work towards your purpose? Make sure that you cover all the details – food, breaks, coffee, materials, etc. – to make sure the actual day goes off smoothly. Like any business meeting – make an agenda and stick to it. If there are long sessions, it helps to include plenty of breaks – and insert sufficient fun elements as well. 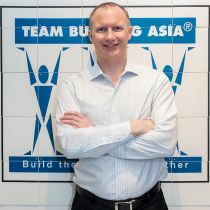 Here in Asia, it often helps to break up large groups into smaller teams or pairs – and then return to share ideas with the larger group. 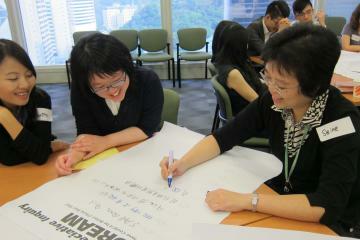 Allowing employees speak up in the activities is another way to foster interest of the day. If you are doing competitive activities, make sure they don't get out of hand. Try activities like Go Team which get participants out and about or if at an indoor venue technology based lean management team building program The Infinite Loop is a great way for people to uncover their own and other's hidden talents. 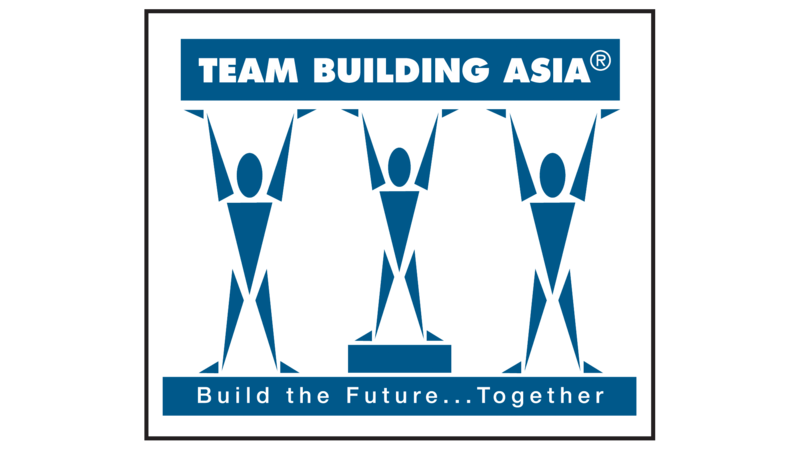 At Team Building Asia we have a range of programs that are ideal for a Corporate Team Building Day. Make sure there is sufficient time to reflect on the activities, what was learned and how to apply them for moving forward. Progress made during the activities should be locked in and reinforced. Professional facilitators can help ensure that your objectives are achieved, with a variety of fresh, energetic activities corresponding to your goals.